The venue you choose for your event can have a direct impact on how successful or enjoyable it ends up being. While there are many different aspects involved in having a successful event, choosing the right venue can typically be an easier process if you know certain factors to look for. If you are struggling to find the appropriate venue, examine these crucial factors to help make an informed decision. It is likely that there are many different venues near you that all are available for rental at various price points. This cost will typically be determined by the features that are provided by the venue, the amount of space available at the venue and potential fees associated with utilizing that venue. To ensure you are choosing the right venue for your event, find one that works well with your budget but hits these important factors. Unfortunately, planning a last minute event at the right venue can often become a costly venture. 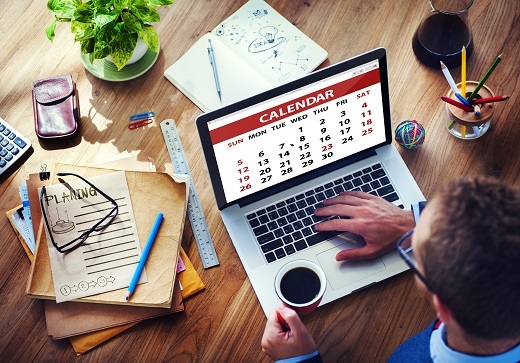 Throughout the calendar year, there will undoubtedly be months or dates that are more desirable than others, making booking your event early crucial for keeping costs down. In most cases, you will want to contact your target venue up to 6 months in advance to ensure availability and keep your potential costs down. When you book a venue, you will typically book it for a predefined time period that must be respected, otherwise, fees could begin to rack up. In many cases, the venue could be booked for more than one event during the day, making sticking to your determined event time important. Not only is this considerate but ensures that your event runs as smoothly as possible. If you are currently looking for event venue in Tulsa for your event, Stokely Event Center can make sure your special day is unforgettable. Guests will love the free-to-play games and a wide assortment of decorative signs. With the flexibility of catering in outside food and drinks, event menus can fit a variety of preferences. Our sound system, projector and screen are included for one great price to meet your audio/visual needs. These are some great tips; after all, you need to make sure that you have everything worked out in advance before choosing an event venue. It is especially great that you remind readers to ask about date availability to. You have to remember that you can only use the center for your event if they are open for you to book the time and date of your event.